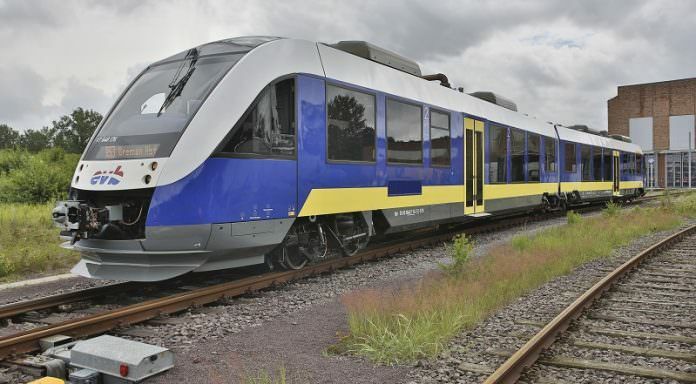 Landesnahverkehrsgesellschaft Niedersachsen (LNVG) has had the first overhauled Coradia Lint 41 returned to its fleet. 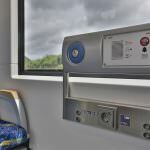 Alstom is modernising 26 DMUs for LNVG – the first of which will return to passenger service next month. 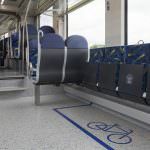 All 26 units will be completed by the end of 2019, with the work being completed at Alstom’s site in Braunschweig, Germany. The overhaul is focussing on renewing the control system, brake controls and the interior and exterior design. 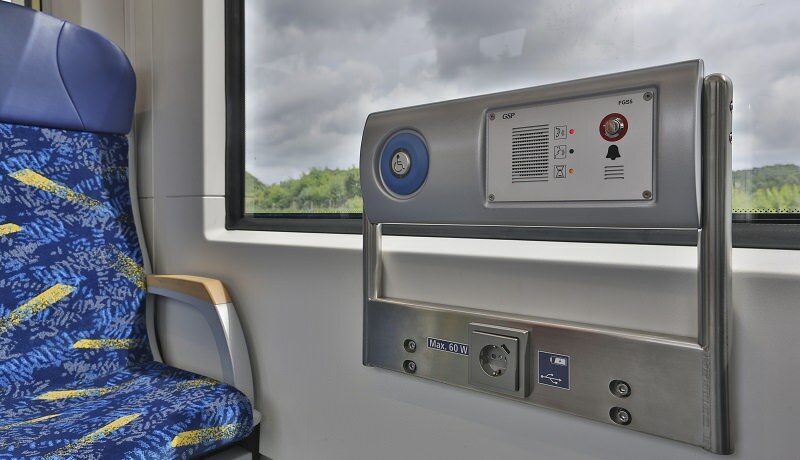 The modernisation will also equip the trains with Wi-Fi, LED lighting, CCTV and at-seat power sockets. 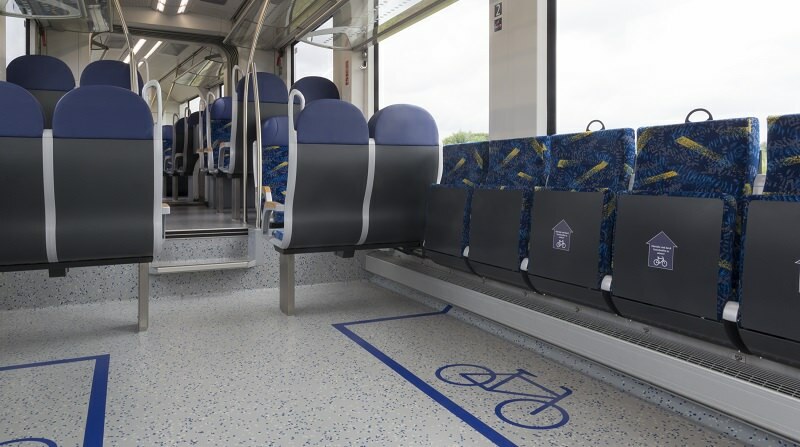 It is also creating storage areas for bicycles. Starting in December 2019, a total of 15 upgraded vehicles will be used in the Elbe-Weser network and 11 on the Weser-/Lammetalbahn. In Braunschweig, Alstom Service offers services such as accident repair, maintenance and upgrading of trains and employs currently more than 140 employees.